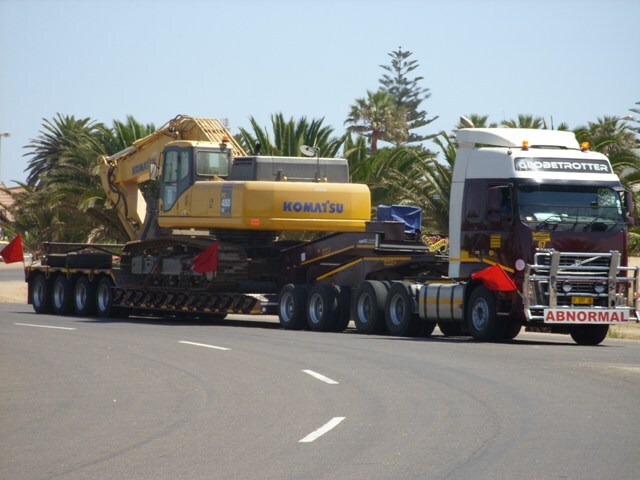 Our Short Haul services cover the local transport needs and specialised vehicle deliveries nationwide. 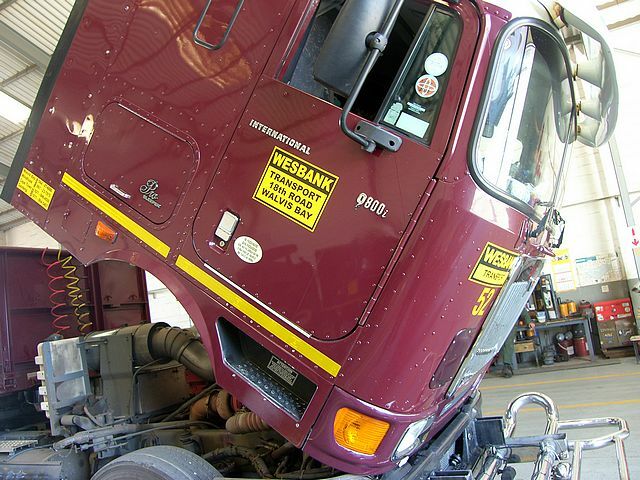 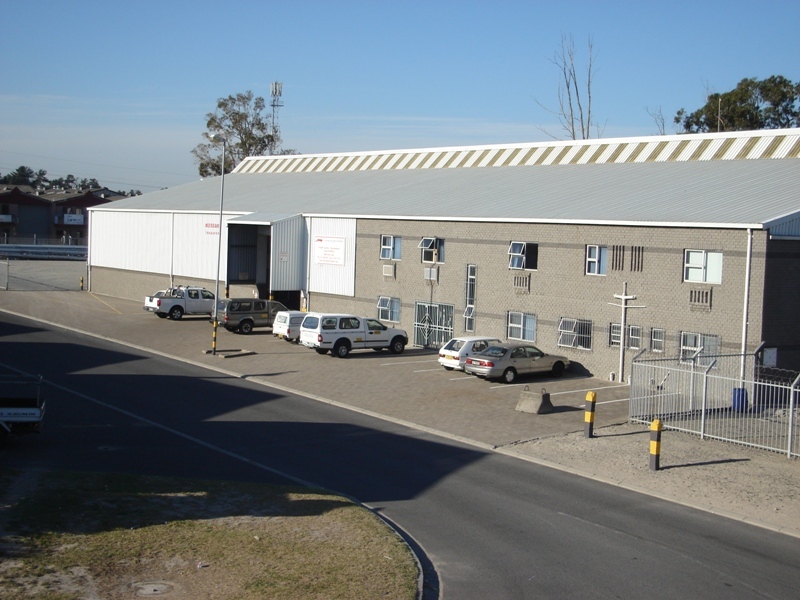 Wesbank Transport has successfully established a one-stop-shop approach to handle cargo transhipment, open-yard storage, warehousing, including bonded warehousing. 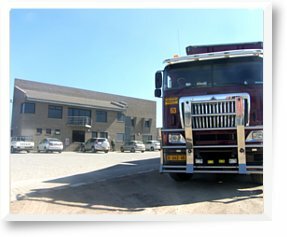 Clearing can be arranged. 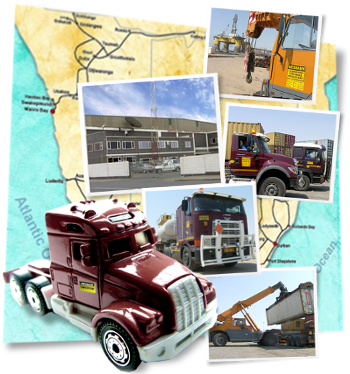 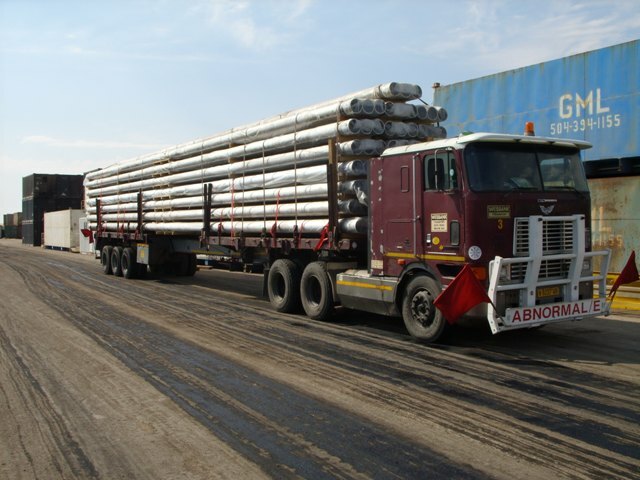 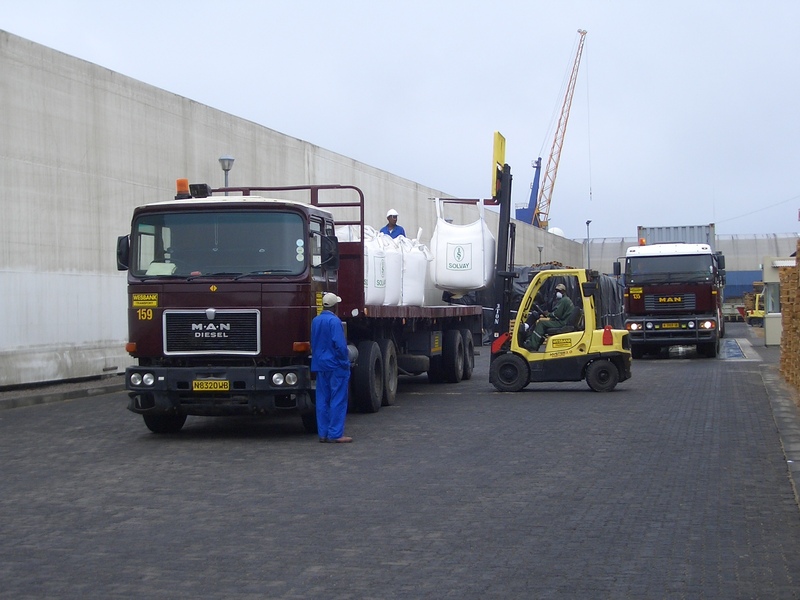 Short Haul services include the handling of all transport, administration and negotiations with agents, local short/middle distance transport of any type of containerised cargo and break-bulk transportation, clearing and forwarding, container depots, as well as warehousing services, which include deliveries and collections. 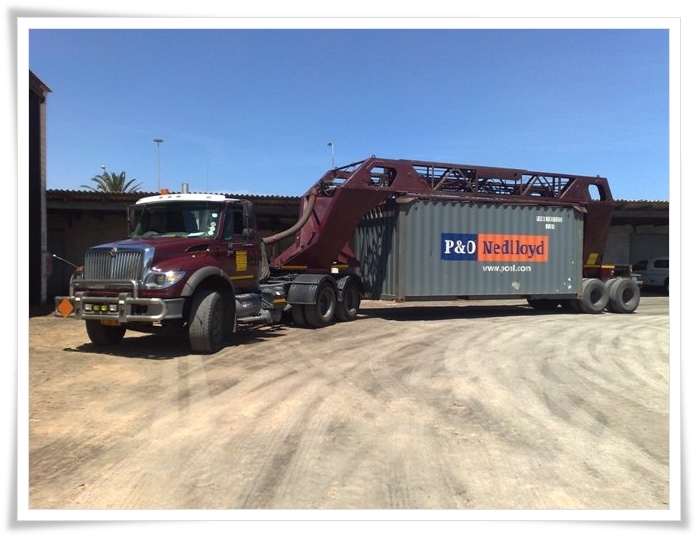 Wesbank Transport offers daily transportation of break bulk and containerised cargo to the respective uranium mines within the Erongo Region. 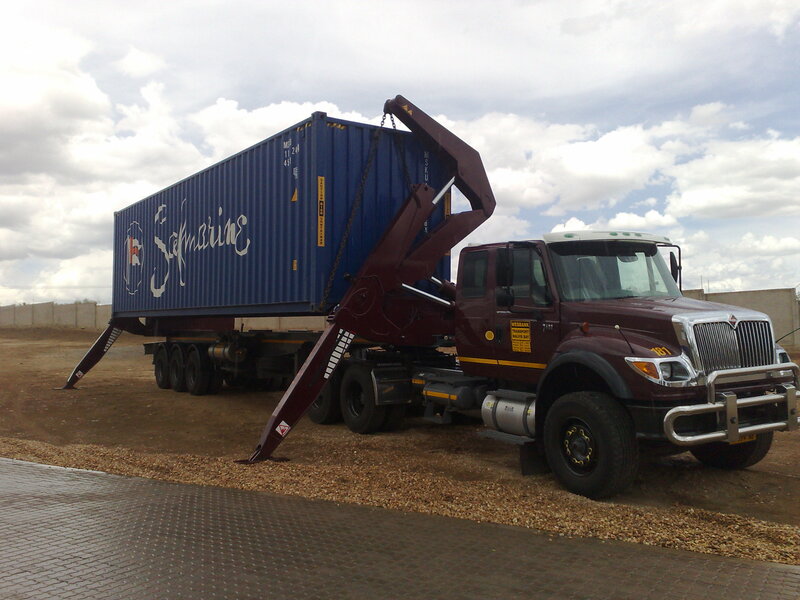 We make use of various specialised equipment to load, offload and transport cargo including side-lifters, contransmatic trailers, flatbeds, reach stackers, fork-lifts and mobile cranes. 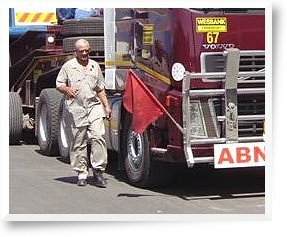 << Back to the Services page.